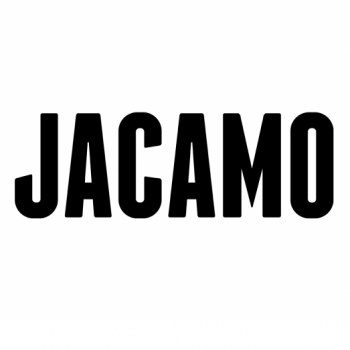 The Club is delighted to announce that Jacamo, a menswear brand based in the UK, has taken up the opportunity to become one of the club’s sponsors. 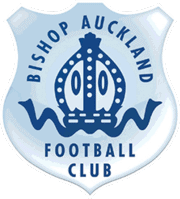 As part of the deal, Jacamo will benefit from website advertising and the Jacamo logo will appear on the Club History page on the official website. Their logo will also be a hyperlink to the Jacamo website. « Arsenal to visit Heritage Park!